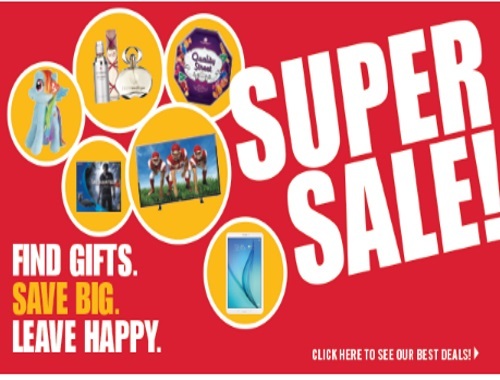 Shoppers Drug Mart has their Annual Super Sale, which leads up to the Black Friday Sale! Find gifts, save big and leave happy! Also, the news that everyone is waiting for, WHEN is the next Shoppers Drug Mart Spend Your Points Event? We have some insider news of what it is and when below! Interesting this time around that they are giving you points back instead of the usual extra $ off value that they normally do!